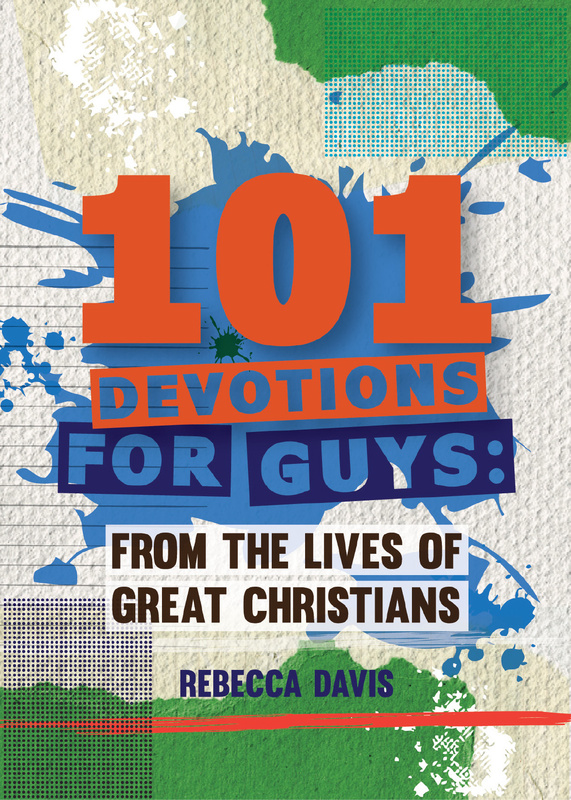 101 Devotions For Guys by Rebecca Davies was published by Christian Focus Publications in June 2017 and is our 14971st best seller. The ISBN for 101 Devotions For Guys is 9781781919828. Be the first to review 101 Devotions For Guys! Got a question? No problem! 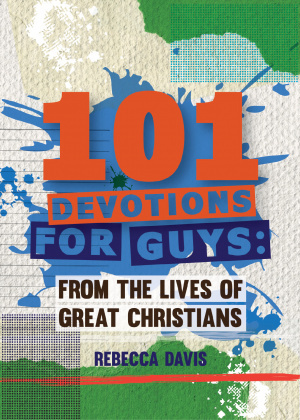 Just click here to ask us about 101 Devotions For Guys.